It’s never fun to get stuck out of your car – least of all when it’s something you could and should avoid. 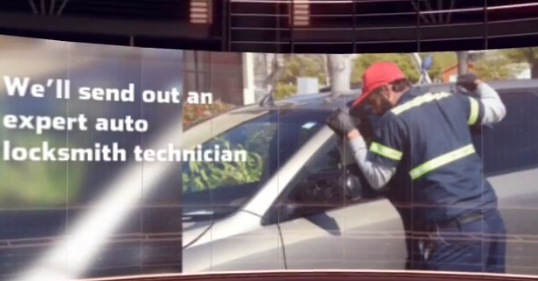 In this simple tutorial we’ll show several tips on how to avoid car lockout situations. 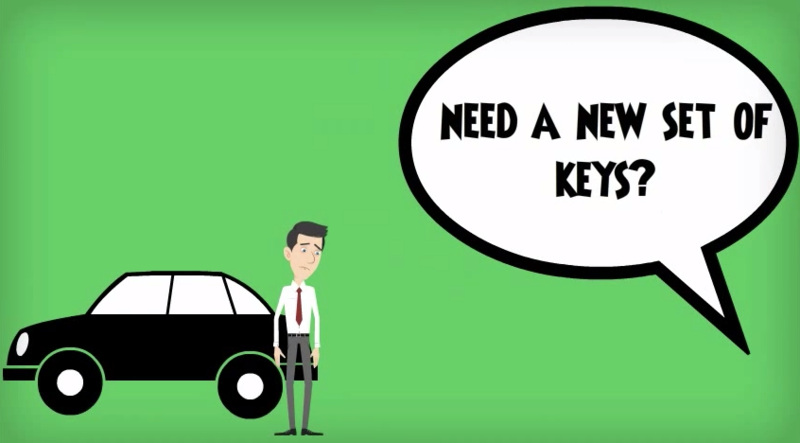 In this short video we intend to clarify Why it’s best to replace Car keys with a Locksmith, preferably a fully licensed & professional one, like our locksmiths. Whether you experience an unlucky broken key in ignition incident, a car lockout or perhaps you simply lost you car keys, Car Key Cincinnati is here to give you the best possible service 24/7. How To Get A Replacement Car Key? In the following video we present you with the best options on how to get a new replacement car key.